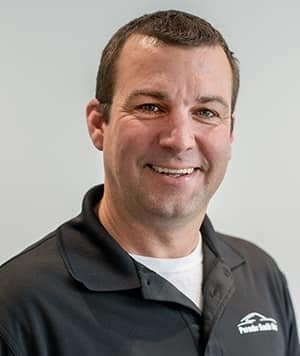 Mike Sullivan is the owner of the LAcarGUY family of dealerships, a group of 11 award-winning dealerships representing seven automotive brands. 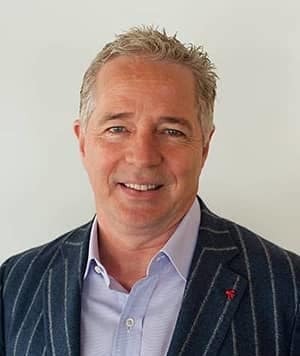 Mike began his automotive career in 1976 at his father’s VW dealership in Santa Monica, working his way up through the ranks to eventually lead the family business and expand it from 1 dealership to 11 dealerships. 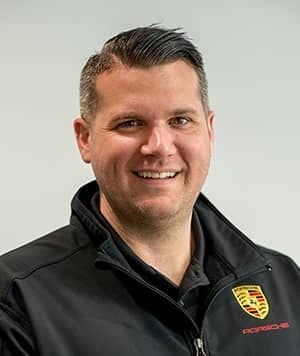 Being a 2018 Premier Porsche dealer means delivering the best possible experience for each customer and Mike is proud to maintain that title and to be a part of the Porsche family. 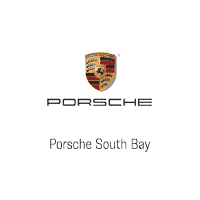 Porsche South Bay is one of the ten Porsche Classic Partners in the United States, the first in California, and holds the title of Exclusive Manufaktur Partner. Mike is extremely proud of these titles and looks forward to expanding the Porsche South Bay family. Jeff started his first Porsche job at Park Porsche working for Senator John Campbell, a family store in 1981 as a trainee salesman. In 1985 Jeff was promoted to his first management job with Max Dial Porsche. 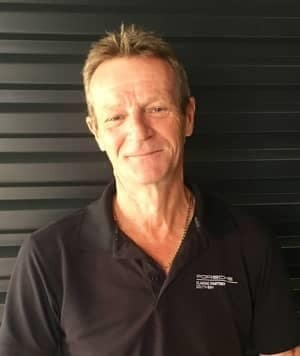 Jeff has 35 years of Porsche sales and management experience and still enjoys serving his many customers from those early days. 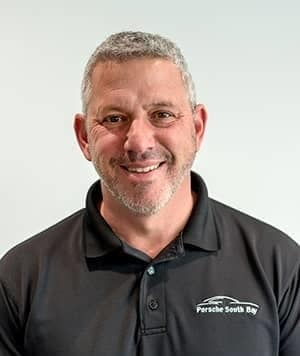 Jeff always wanted to stay with family-owned dealerships and he began his career with Pacific Porsche (now Porsche South Bay) in October of 1999. Since 1984 Jeff has seen the changes within this amazing brand that he thought couldn’t be topped and today is no different. Bernie’s love affair with Porsche started in England as a kid in the early 80’s, when a family friend took him racing in a blood orange 911T through the British countryside. That ride changed his life, and catapulted him into being a lifelong Porsche enthusiast. 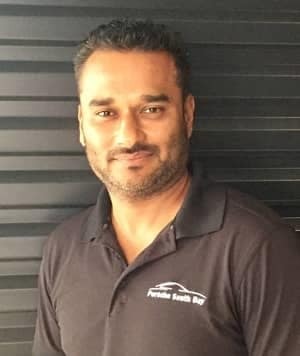 Since coming to the US in 1995, Bernie has shared his passion for impeccably crafted cars and puts his brand of classic integrity into every transaction. Bernie believes his first ride in the Porsche Mission E will be as exciting as his first ride in the 1970 911, and personally invites you in for the ride of your life. Mission E is the first generation fully electric powered Porsche, sub-eight-minute lap time on the Nürburgring and set to launch in 2019. 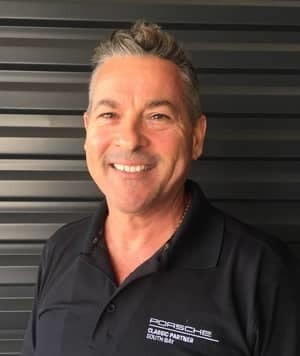 Carl has been with the Porsche brand in Los Angeles since 1987 and with Porsche South Bay (formerly Pacific Porsche) since January 1999. 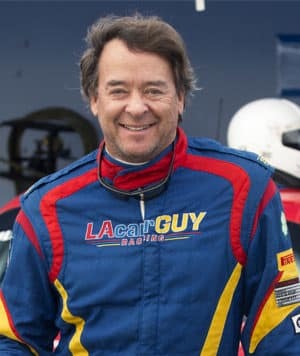 An avid Porsche enthusiast, Carl has raced with the Porsche Owners Club since 2000 and has served as a member of the club’s board of directors. He is also racing alongside Mike Sullivan in the Pirelli Cup, an 18 race all Porsche series that runs across the US. You will not find another member of any local dealership team with more experience or enthusiasm for the Porsche brand than Carl. Mina was one of Porsche South Bay’s (formerly Pacific Porsche) senior salespeople and has a loyal following of Porsche fans. 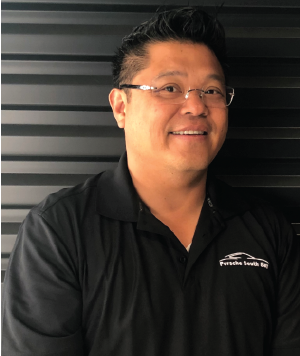 His ability to consistently exceed his clients’ expectations and outgoing personality is what makes him an asset to Porsche South Bay. Mina has the experience and the outgoing personality that will make your Porsche purchase a pleasurable experience. Eric has been in the automotive industry since 1988 and has a wealth of experience. 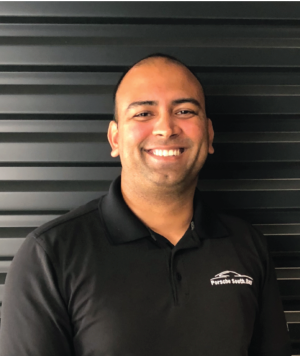 His passion for wanting the best allows Porsche South Bay to have the finest in pre-owned vehicles available for our clients. Eric was originally from New York and has been in Southern California for almost 30 years. While not at work, Eric enjoys spending time with his wife and son. He also enjoys a round of golf here and there. Stop by and visit Eric at Porsche South Bay and come to see the wonderful selection of vehicles we have. 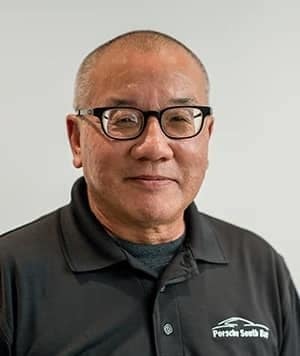 With over 38 years Porsche experience, Lennie is one of the most knowledgeable and experienced parts managers in the U.S. Porsche South Bay (formerly Pacific Porsche) is very fortunate to have Lennie on the team. Jim has been in the auto service field since 1982. 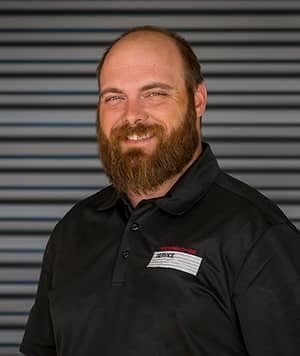 He’s a Master Technician and shop foreman on multiple brands (Mercedes-Benz, Nissan, Kia, GM, Isuzu, Subaru) Service Manager for multiple brands (Mercedes-Benz, Volkswagen, Chevrolet) He’s been with the LAcarGUY group for three and a half years and with Porsche for almost three years. 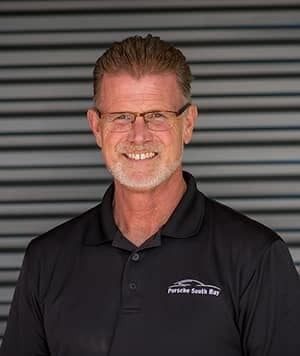 A member of Porsche South Bay’s family (formerly Pacific Porsche) since 2011, Chris has over 26 years experience in the Automotive Industry. Born in Pittsburgh Pa. his love of Ice Hockey is surpassed only by his love of Motorsports, and that has him feeling right at home here at Porsche South Bay. Sarah Carbajal has been part of the Porsche South Bay (formerly Pacific Porsche) team since 2011. 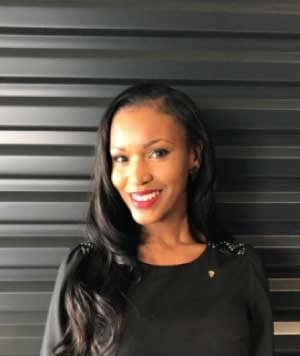 She currently holds the position of Finance Manager and has moved her way through the ranks to become an important part of the team at Porsche South Bay. Her warm smile is always inviting and she is happy to answer any of your concerns or questions. So come visit Sarah and the rest of the team at Porsche South Bay and see why they drive Porsche Passion! Inna has been with the LA Car Guy group of dealerships for over 14 years. She began as a salesperson and has worn many hats since including Sales Manager and Finance Manager. 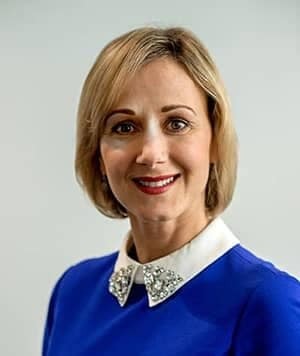 She brings a lot of knowledge and expertise to her current role of Finance Manager with Porsche South Bay. She is a Ukrainian transplant with a great accent who has a curious nature and loves chocolate cake…it is her kryptonite. 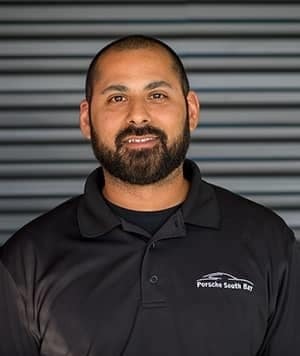 Cameron Morales is a Porsche Classic service technician at Porsche South Bay. 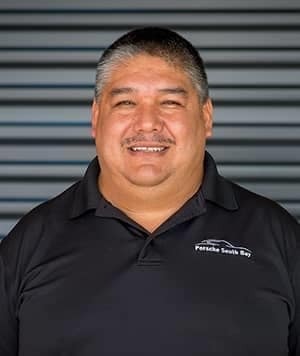 Rick Gutierrez is a Porsche Classic service technician at Porsche South Bay. 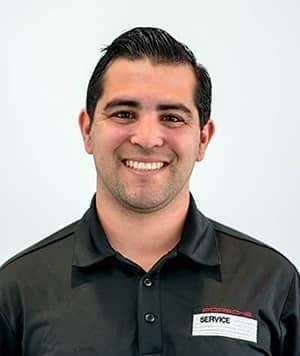 Josh Dodson is a Porsche Classic service technician at Porsche South Bay. 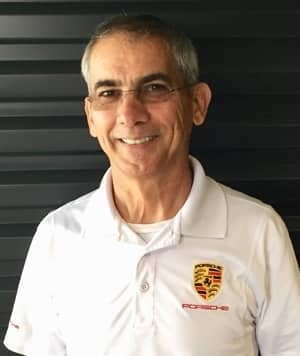 Jose Bacio is a Porsche Classic parts advisor at Porsche South Bay. Paul has been with the Porsche brand for 3 years – he knows he has reached the pinnacle of sports cars. A Houston native, he is very happy to call Manhattan Beach his home. He is a former college football player with a strong background in sales with over 15 years experience in the auto industry. He is a proud father and loves spending quality time with his family. He pays very close attention to detail, customer concerns and plays no dealer games, you will have a very smooth experience dealing with Paul. Achilles is a Nevada native. He has enjoyed a career in premium automotive sales for more than two decades in Los Angeles. With a focus on unparalleled levels of client satisfaction. He’s owned numerous performance cars, but the Porsche was his prized possession. With an unparalleled heritage and a vision for the future, he is proud to be able to represent such a great brand. 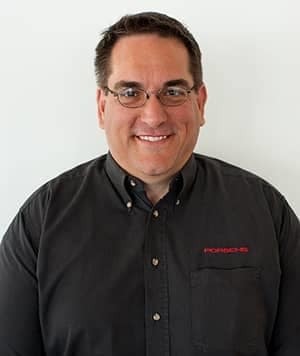 Mike has been with Porsche South Bay since 2013 and the LA Car Guy group since 2010. He has years of experience from top brands including Audi, Mercedes, and BMW. He has a wealth of knowledge of the automotive landscape for luxury vehicles and will be your point person for your product knowledge needs. He speaks Farsi, Spanish and English with enough fluency to give the experience you deserve! His hobbies include long-distance road biking and cooking and he loves sharing recipes. Ben is a consummate professional with an easy going approach to luxury consultation. Formerly a brand ambassador for Audi for many years, he has a knowledge base both in the automotive space and beyond. Utilizing his natural curiosity, he gets to know his clients’ wants & needs. He is fluent in English, Spanish and Farsi, spends his extra time painting, learning languages and experiencing foods. Matthew has been in the automotive industry since 1992 working predominantly for sports car manufacturers in Central London until 2015. 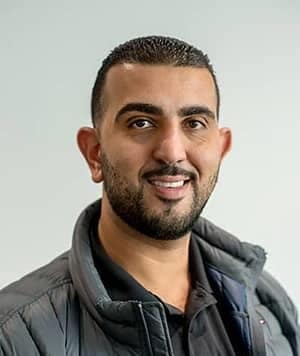 Moving to California with his family in 2015, he started working for Maserati and Alfa before he joined Porsche South Bay in late 2017. Porsche is an unrivaled fit for this lifelong fan of motorsports and (self-professed) expert in anything Formula 1. When not at work Matthew spends time playing bad golf alongside his wife and supporting his son’s football ambitions from the sidelines. Sabino has been with Porsche since 2012. He originally started his career in Newport Beach and has worked with other luxury brands Bentley and Maserati. His Passion for the Porsche brand runs deep. He is fluent in English and Spanish. 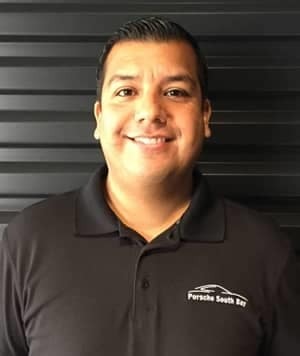 Visit him at Porsche South Bay to get the best experience you’ve ever had buying a car. Fred started in the car business in 1997 as a salesperson, moving his way up into management. 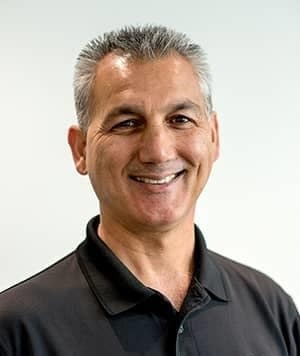 He’s been with the LAcarGUY organization since 2007 working primarily at Audi Pacific. He looks forward to helping new clientele here at Porsche South Bay, formerly known as Pacific Porsche. Yuvi is a computer engineer with a passion for cars and music. 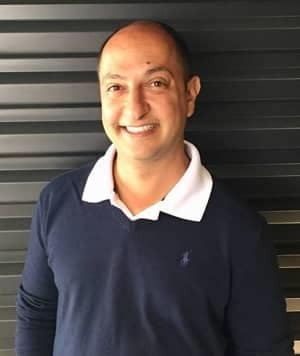 Born and raised in India, in the US since 2008, Yuvi has been working in the hospitality industry since the age of 23 with an aspiring career in customer service and sales, which come naturally to Yuvi. He started his career in automobile sales in 2013 with Ford, moving to Range Rover and Jaguar, until getting his dream position with Porsche. ‘I feel like I finally found my home at Porsche South Bay’ says Yuvi. ‘If you are looking for a guy who is not here to sell you a car but help you buy a car, come ask for me’. Ashwin is an accomplished sales professional with over 12 years of experience and multiple accolades. With a tag line of line of ‘google me’, he prides himself in delivering a transparent no surprises approach. Driven by a relationship first mindset, he seeks to earn your loyalty. As a result, he’s the go-to guy for all his clients that have followed him throughout his career. With Porsche, he has found a home that aligns with his personal beliefs. With Ashwin, you won’t just get a car, you can count on an premium experience with an elite brand, a relationship, and someone who will be there throughout your ownership experience. Rashé is interested in making the client experience at Porsche South Bay truly exceptional. 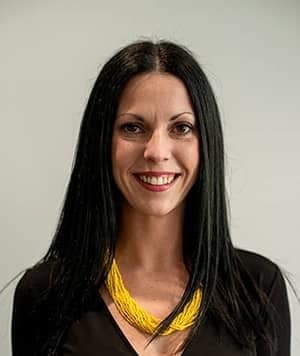 She brings many years in automotive hospitality to bare upon her role as Customer Experience Manager. She has a flare for presentation and communicates care in her interactions with both clients and colleagues alike. She’s quick with a laugh and easy to speak with. If you’ve had the pleasure of working with her during your visit, you’d remember it.